Monitoring shorelines for debris can help us to learn more about the marine debris problem, setting us up to better address it in the future. By surveying shorelines, we can discover what kinds of debris are out there, what types are most prevalent in certain areas, how the influx of debris changes over time, and can even help determine the effectiveness of marine debris prevention efforts. To answer our important marine debris questions and learn more about the accumulation of debris across the country and around the world, a robust dataset is needed. In an effort to compile this data, the NOAA Marine Debris Program started the Marine Debris Monitoring and Assessment Project (MDMAP). 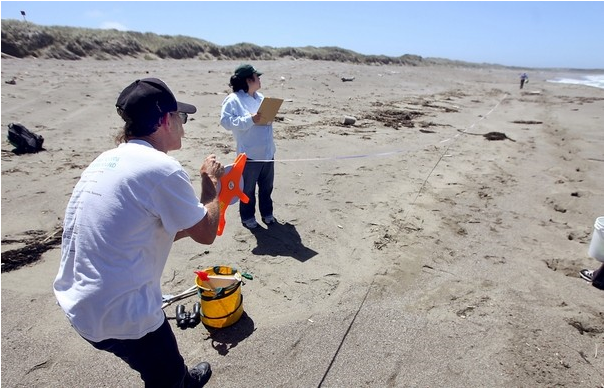 The MDMAP is a citizen science monitoring project in which volunteers from all over commit to monitoring a chosen beach every month. This effort provides valuable information to add to the MDMAP database, which gives us a better picture of the marine debris problem in the areas being monitored. To make it as easy as possible for serious volunteers to get involved, the MDP launched the “MDMAP Get Started Toolbox” to walk them through the process. 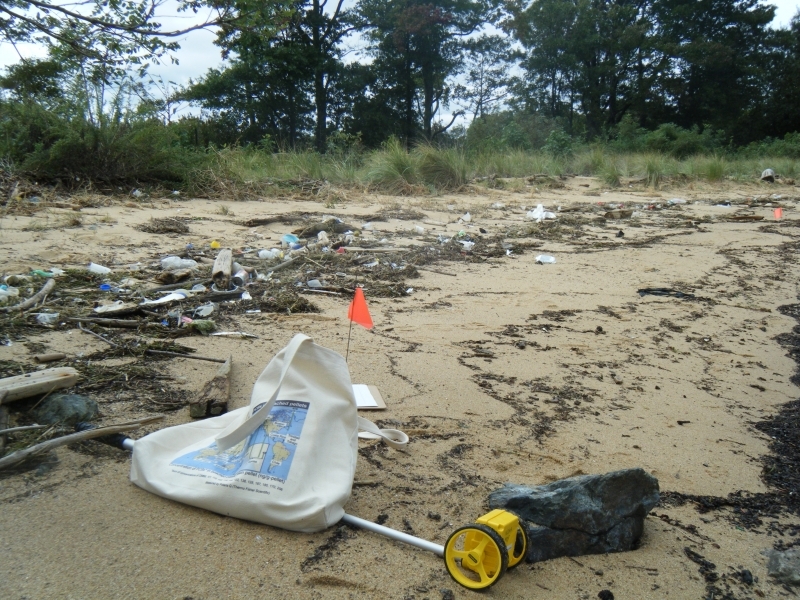 Thankfully, for those that are unable to make the commitment required by the MDMAP, there are still ways to get involved in the important task of marine debris monitoring. Options such as the Marine Debris Tracker App allow users to input their debris finds without any sort of obligation to continue their monitoring efforts. By simply using your smartphone, this tool logs the information of what debris was collected when and where, and adds it to a database to which all users contribute. Interested in learning more about marine debris monitoring? Check out the NOAA Marine Debris Program website for more information.